We point and click at every occasion and secretly check how many likes we collect… but we have something far more fun in store for you this festive season. 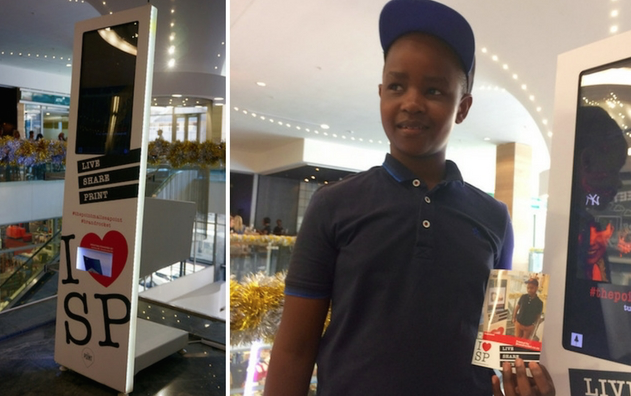 Enter FREE INSTAGRAM PRINTING at The Point Mall – the answer to your big screen dream… well close anyway. Level two is where you need to be between 18 November and 8 January 2017! See you there, and don’t forget to practise that pose!